Leasing Available from $17.67 per month! Leasing Available from $15.48 per month! Leasing Available from $19.08 per month! 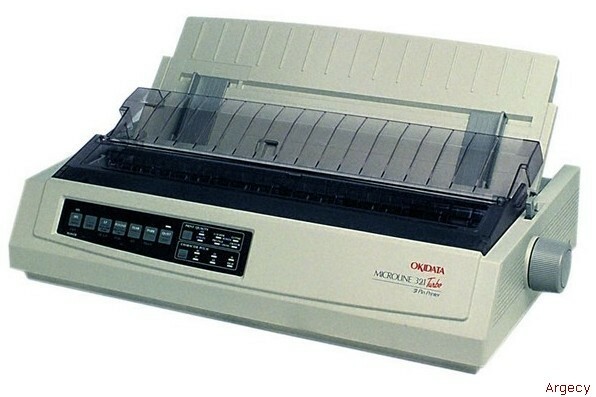 The MICROLINE 320/321 Turbo builds on the heritage of Tank-Tough reliability established by OKI's ML320/321, our best-selling dot matrix printer all around the world. Set it up with a box of forms even 6-part invoices! and let it run and run and run. The ML320/321 Turbo printhead has a lightweight samarium cobalt magnet and powerful, spring-activated pins to deliver a stronger punch right to the last page of a 6-part form! For precisely formed output, a patented optical sensor accurately positions the printhead on the page, first time and every time. And the auto-tear feature accurately positions continuous forms for a clean tear at the perforation eliminating wasted forms.